Another season, another review show! Join Vaul on a dive into the newest anime on show, featuring perfectly generic Objects, musical bishonen, nonsensical plot lines and the same anime twice. It's been four whole years of No Excuses! 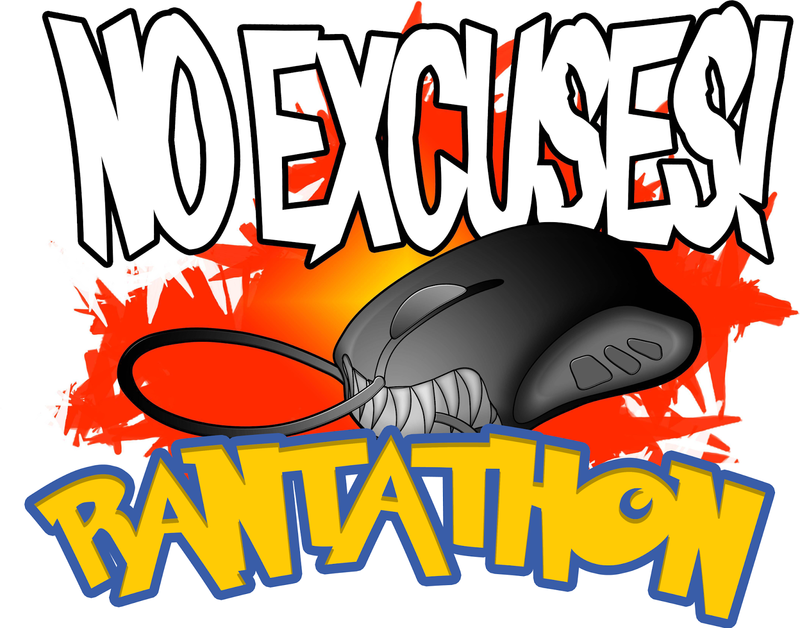 So to celebrate, we took another crack at this rantathon thing. Join the guys for 12-ish hours of games, anime, news, stupid bickering, surprisingly good poetry and an experimental DnD game. 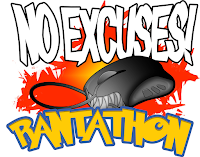 -Rantathon may contain mild language and alchohol consumption. Discretion is advised.